Whether you are a first time buyer, a seasoned investor, an existing owner, or a lender – our professionally trained, experienced and knowledgeable personnel can provide you with in-depth well-researched advice, on the value of your real estate or potential real estate investment. Lisanne joined Terra in September 2016 as Leader of Advisory Services. 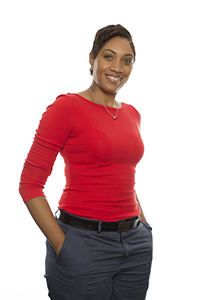 She has over 15 years consulting experience gained at Big 4 Firms in the Caribbean and North America. Lisanne is a chartered valuation surveyor and project management professional, with core focus on commercial valuations and provision of other Terra Advisory Service offerings. 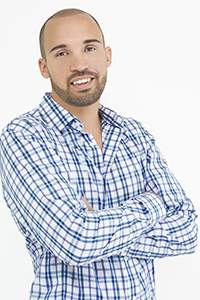 Liam joined Terra Caribbean in 2010 as a project coordinator in our Brokerage Team, and transferred to the Advisory Services department in 2012. 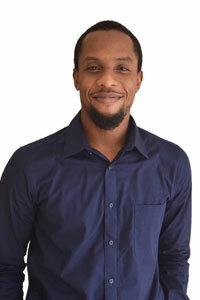 He is a Senior Real Estate Valuer and performs residential and commercial valuations, along with Market Studies. Barry joined the team in June 2017 as the new Valuations Technician. He assists the Valuers in their day-to-day activities, including the sourcing and compiling of property transaction data, updating valuation records and supporting in the preparation of valuation reports. 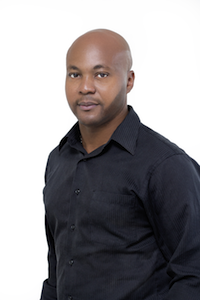 Tarik Browne started with Terra Caribbean as a Business Analyst, transforming the large amount of data generated into manageable tools for all service lines. 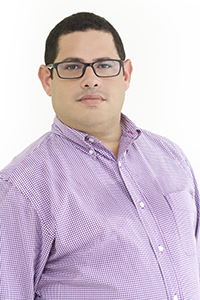 In 2014, Tarik was appointed Group Knowledge Manager responsible for setting the strategic perspective for knowledge, improving all relevant information systems, and spearheading the seamless exchange of information across the organization. 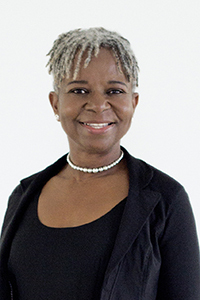 Ramona has an educational and professional background in marketing, with several years experience in consumer and business-to-business research in Barbados and the Caribbean. She joined Terra Caribbean in May 2009 as our Knowledge Officer, focused on data gathering and analysis of real estate transactions and trends, and dissemination of data across the Group.